Nursing staff provide essential support during all phases of the surgical cycle, which encompasses the peri-operative, pre-operative, intra-operative and recovery room phases. In this ALISON free online nursing studies course the learner is introduced to the vital roles performed by the medical team throughout the surgical experience. 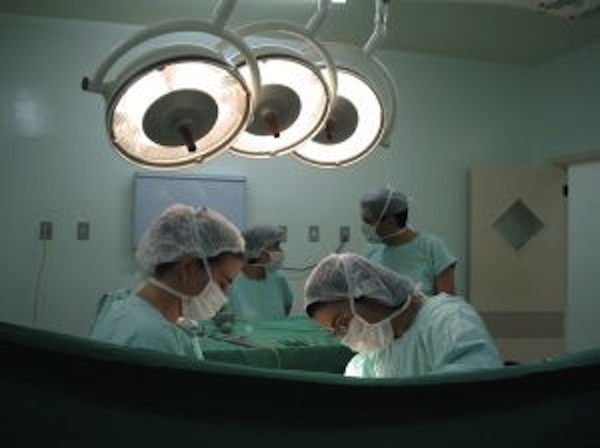 Post-operative complications and patient care procedures in relation to body systems treated. The course is recommended for healthcare professionals who would like to acquire a greater understanding of the key phases in the surgical experience and the types of surgical interventions performed in the treatment of injury, disease and disorders.